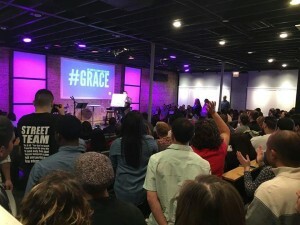 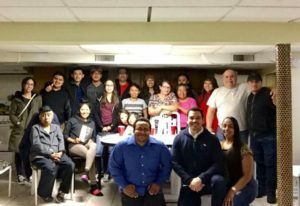 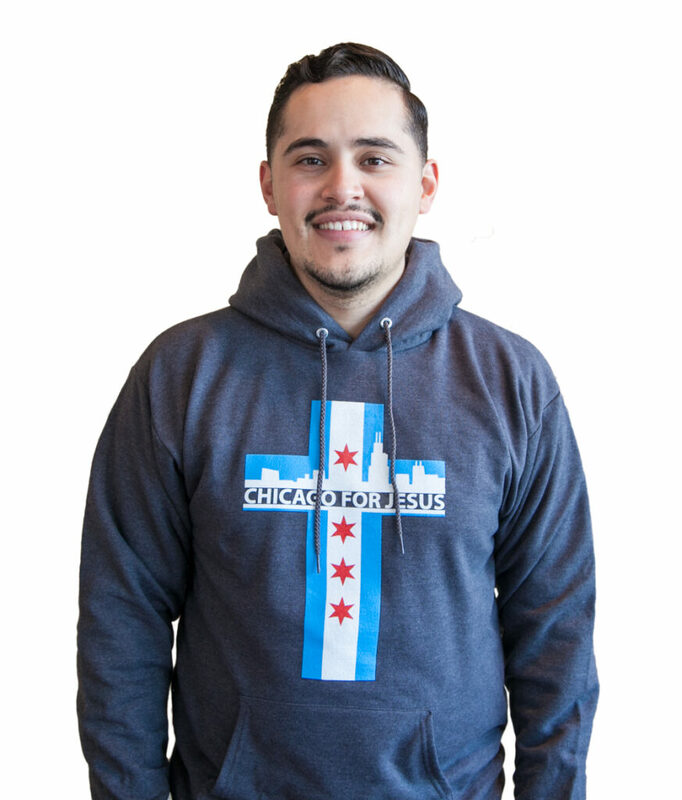 Help support a great church with powerful outreaches to Chicago! 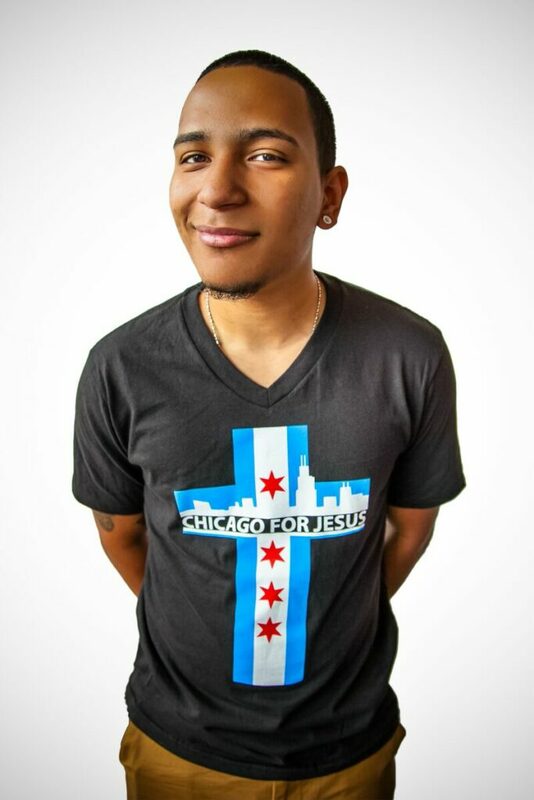 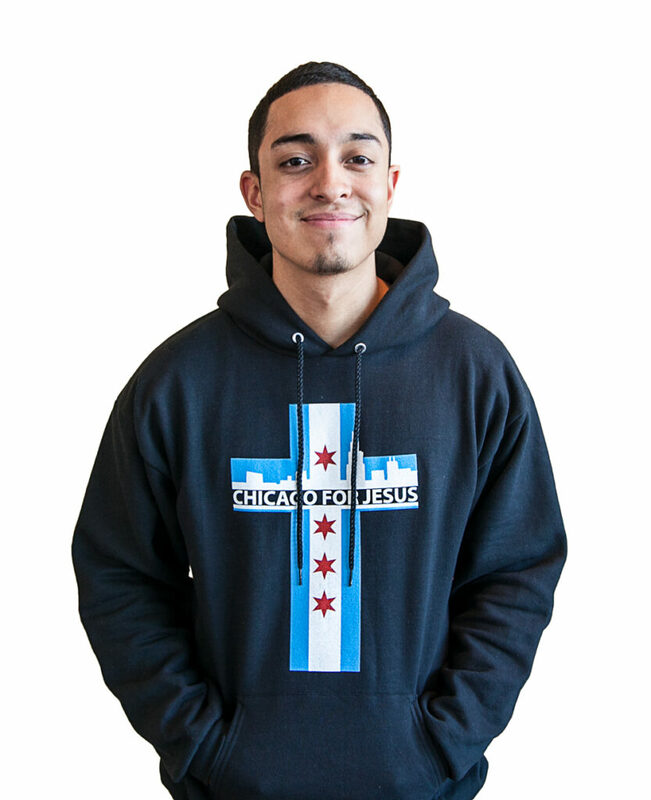 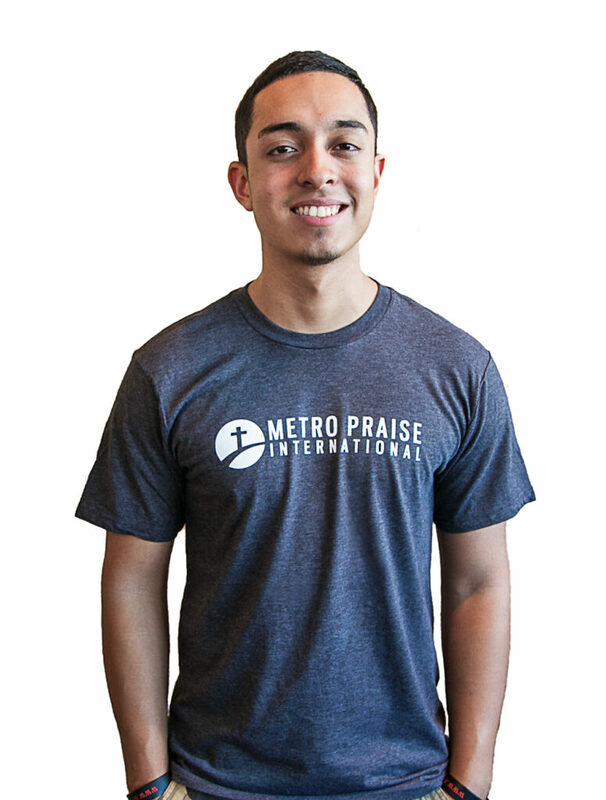 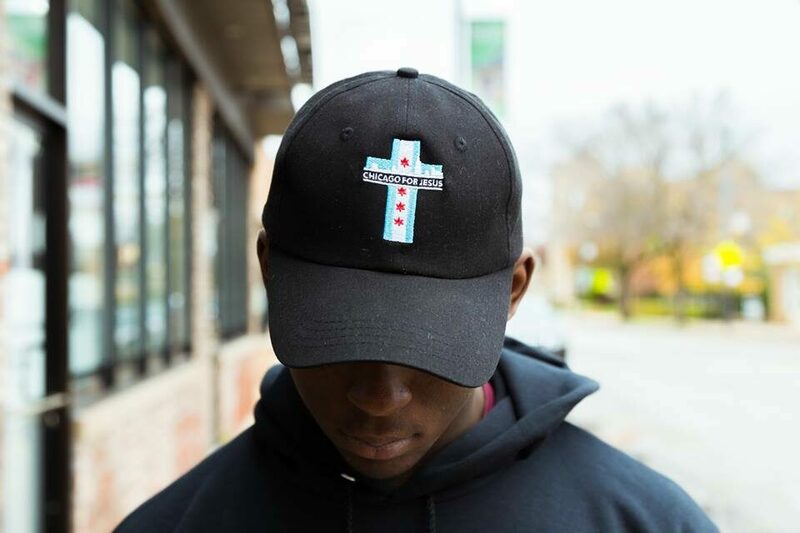 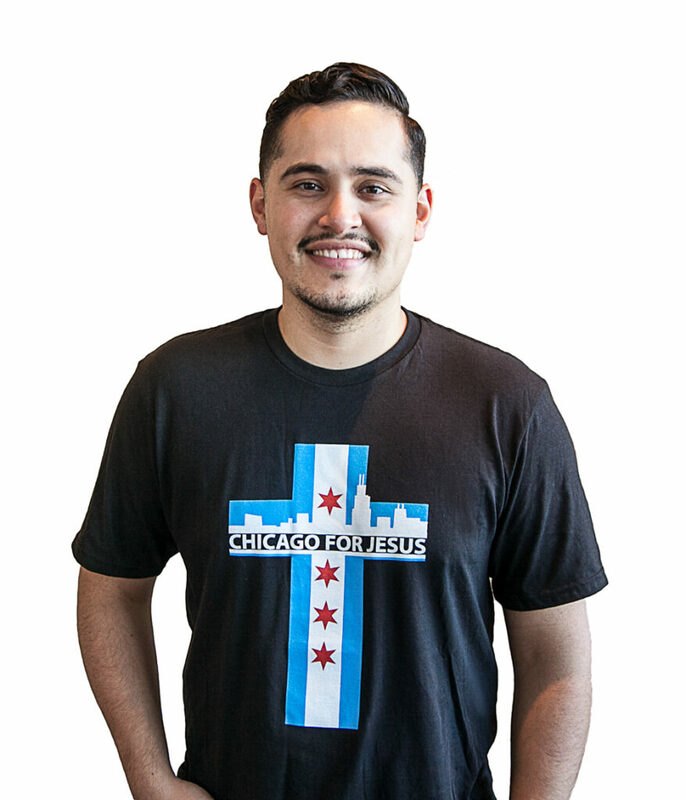 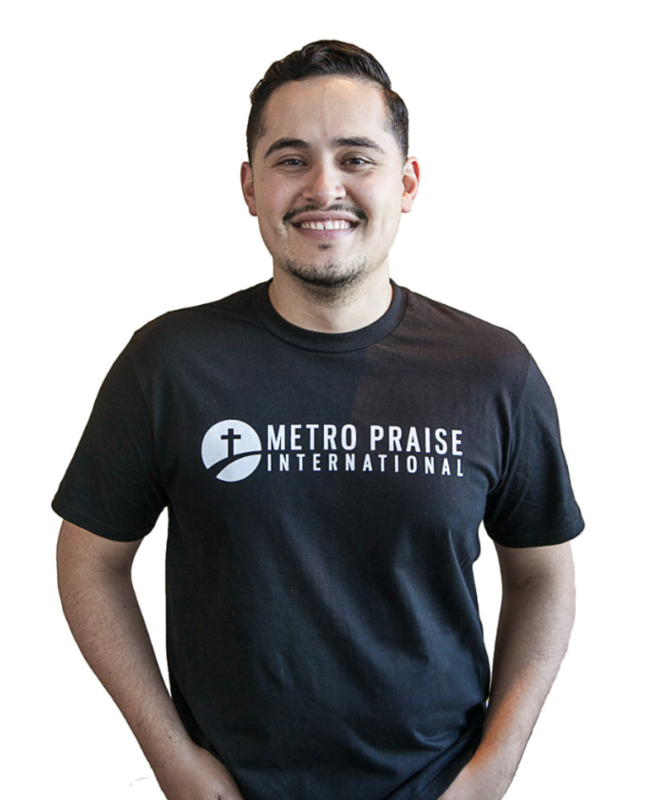 Simply order the clothing and the monies will be used to further our mission to make 100,000 disciples in Chicago. 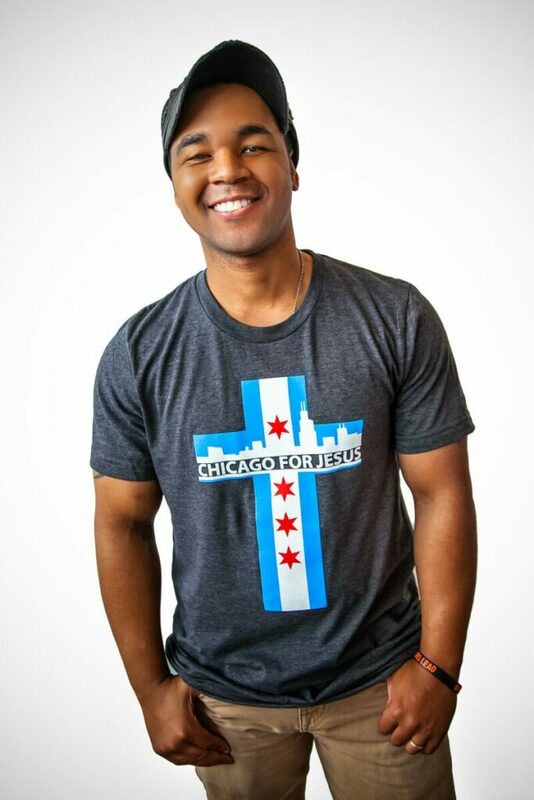 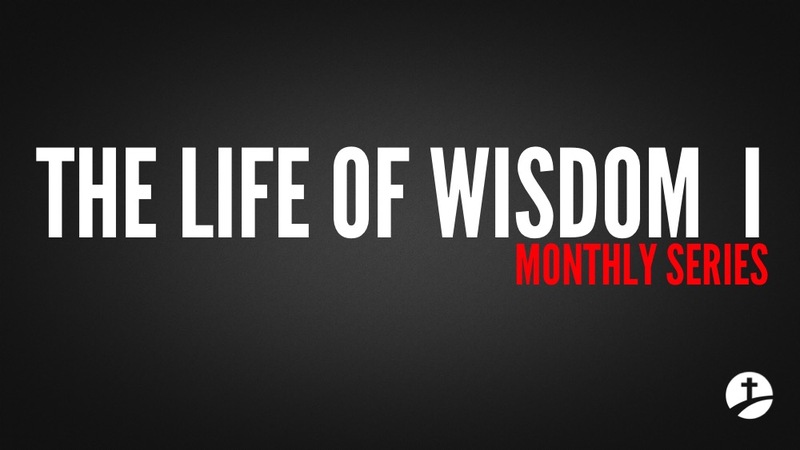 Thank you for your backing as we continue to love God and people! 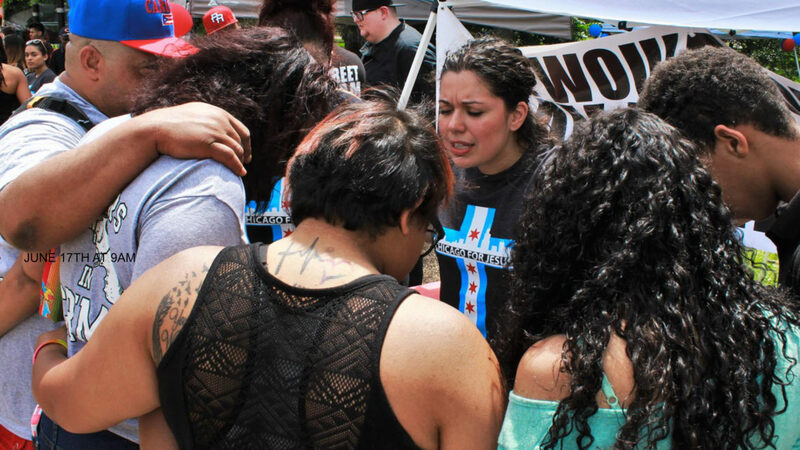 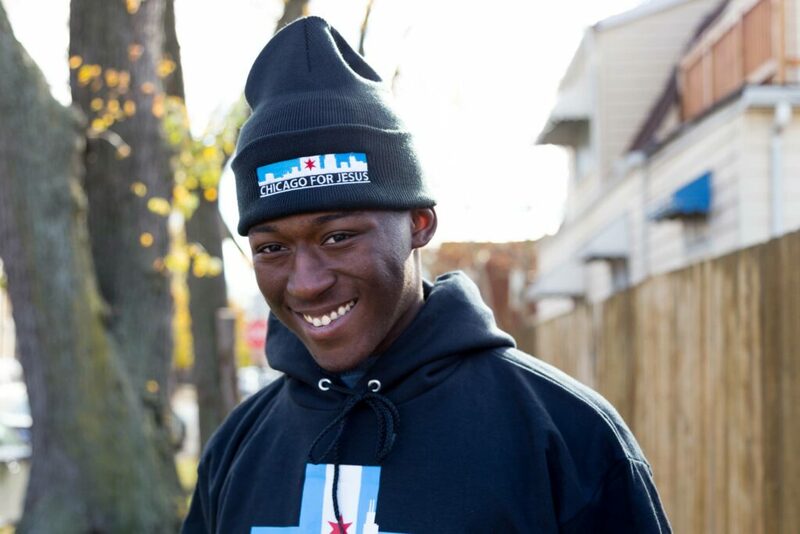 To learn more about our outreaches all across Chicago, click here. 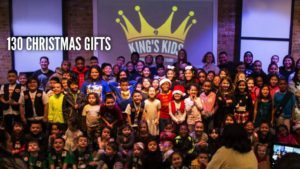 We also offer children’s ministry for infant to 11yrs old and rides if needed.